PSR-LA is saddened by the news that our long-time friend and board member Shirley Magidson passed away on June 26th after a long illness. We will miss her kindness, loyalty, generosity, and the wonderful wry sense of humor she brought to matters both large and small. PSR-LA was fortunate to celebrate Shirley’s accomplishments last year when we honored her with our 2007 Healing the Planet Award. She is true an inspiration and will be greatly missed by all. Shirley's grandchildren presenting her with the 2007 Healing the Planet Award. Shirley was raised in Pittsburgh, Pennsylvania, near the coal fields and steel mills that became the industrial heart of our country. Her parents were foreign-born – her mother from the Ukraine, her father from Germany. Although Shirley’s parents were of a liberal bent, they had lived through pogroms and destitution in their homelands, and so were slow to outwardly criticize their adopted land, where they felt their lives and those of their children held so much more promise. Education was of utmost importance to them, and so Shirley and her siblings (one brother, and two sisters) had a multitude of lessons outside of their regular schooling, including piano and cello lessons. Despite this emphasis on education and culture, Shirley notes that she had a very conventional upbringing for her time. She worked day and night dressing department store windows, and ushering at a theatre to supplement what her parents could give her, so she could attend the Carnegie Institute of Technology. She studied painting, design, and ultimately, industrial design. It was there that she met her husband to be, Herb Magidson, who was studying mechanical engineering. After graduating from CIT, Shirley and Herb moved to California, where they founded Metric Products, Inc. in 1947. As a team they were ideally suited to the demands of their young company. Shirley was an industrial designer, Herb a mechanical engineer. The Magidsons began manipulating wire, initially supplying axles for Mattel’s toy cars. Given their unique expertise for designing tools and machinery, they were soon deluged with specialty requests. A contract that would change their lives and their fortunes came soon after from Helene of Hollywood, a company which was looking for under wires for its bras and swimwear. Metric’s work in this area was instantly successful; soon they expanded their output to creating molded cups for both bras and swimsuits – the first in America to do so. They also developed the first molded fiberfill shoulder pad, the first sew through boning and also the wrinkle-free cup. Shirley and her teacher, Roshi Wendy Egyoku Nakao, Abbot and Head Teacher of Zen Center of Los Angeles. Like many gifted and fortunate entrepreneurs, Shirley and Herb wanted to participate in the political life of their society. The Civil Rights Movement and the Vietnam War, became linchpins around which the Magidson family joined with friends and associates to become politically active during the 1960s. The Magidson Family also hosted events for the Ellsberg Defense Fund, the Berrigan Brothers (they were part of the Berrigan Defense Committee) The Black Panthers, Women’s Strike for Peace, and a group Shirley help to originate, Individuals Against the Crime of Silence. They participated in numerous demonstrations, and Herb was jailed frequently for civil disobedience. 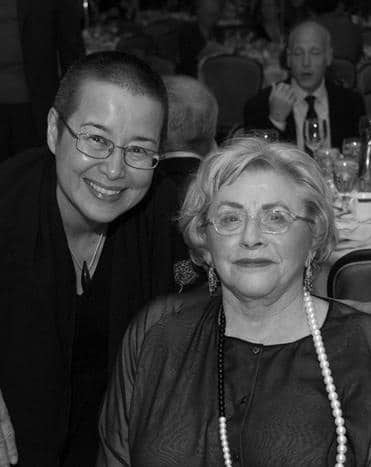 It was during the Ellsberg trial that Shirley met Pauline and Richard Saxon, MD, who later became co-founders of PSR-LA. 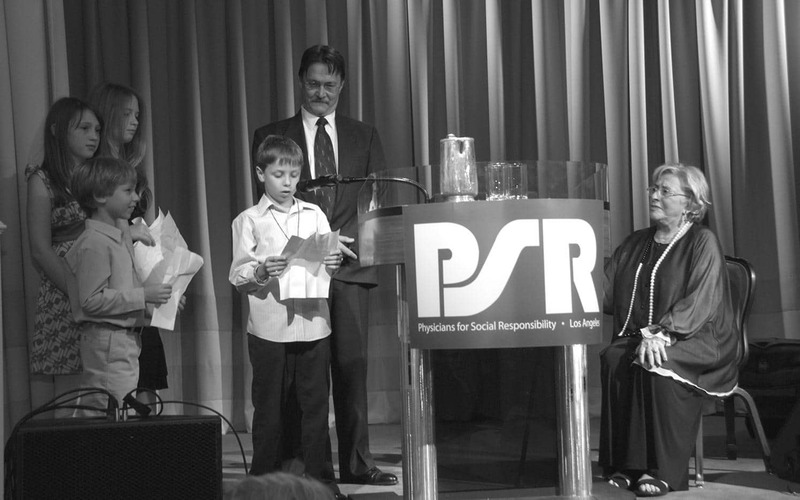 PSR-LA founders Pauline and Richard Saxon M.D. 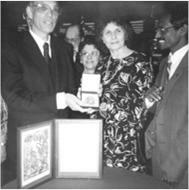 and Shirley Magidson (center) at the Nobel Peace Prize ceremony in Oslo, Norway, 1985. When PSR-LA was founded in 1985, Richard and Pauline asked Shirley to become a founding board member. Thereafter, she accompanied the Saxons and other PSR members in their diplomatic travels to Russia, China, and Japan. Shirley also attended the Nobel Peace Prize ceremony in Oslo, Norway when PSR was awarded the Nobel Peace Prize. Throughout the years, Shirley’s work on the board of directors, and her financial contributions were a tremendous help to PSR-LA. She was also a long-time board member of the ACLU and supported numerous other progressive organizations dedicated to human rights, women’s rights, and immigrant rights. Shirley was extremely proud of her three children, Mark, Debra, and Rita, and her five grandchildren, Michael, David, Eli, Helen, and Julia. 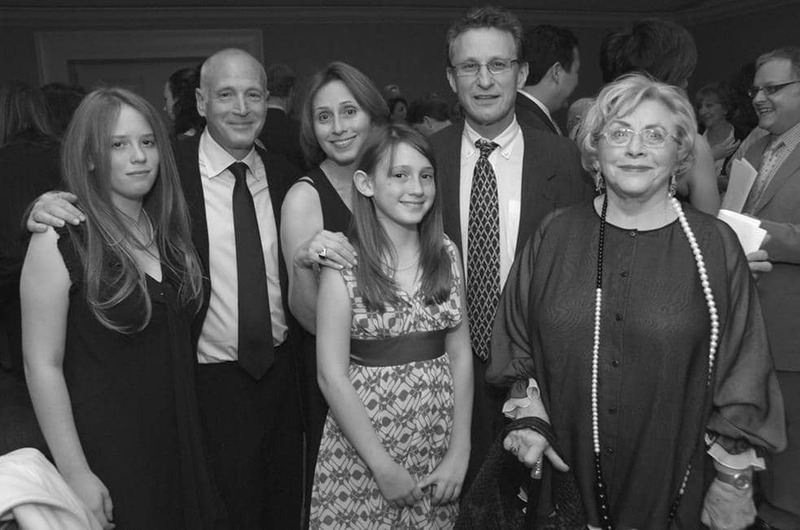 At our gala last year, they helped us celebrate Shirley’s many accomplishments as an activist, philanthropist and as a wonderful role model, loving grandmother, and an inspiration to us all. We will miss her dearly.